In this world premiere farce, Dan is a self-made man from blue collar Houston while his fiancé is from Dallas — Highland Park, to be exact. 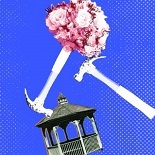 When a carpenter shows up to build the wedding gazebo, looking suspiciously like Dan, all hell breaks loose, with mistaken identities, family secrets, accidental partner swaps and so many laughs. 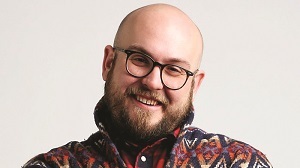 Robert Askins’ play Hand to God received an Obie Award, was nominated for Tony and Olivier awards, and was one of the most widely produced plays in the country in 2016. A graduate of Baylor University, he is currently developing two feature film projects and a comedy series for HBO.